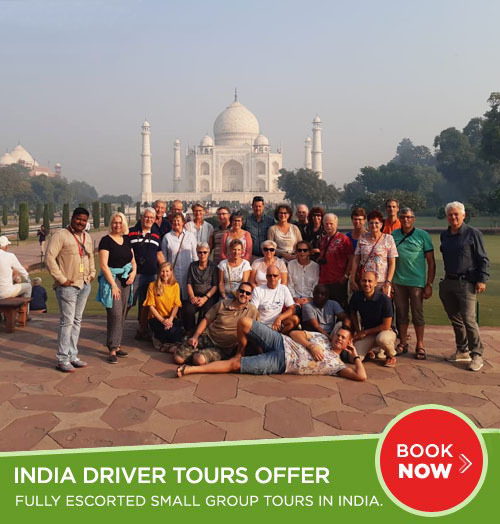 Experience Shimla differently, find best travel information, things to do, tour packages and attractions in Shimla. 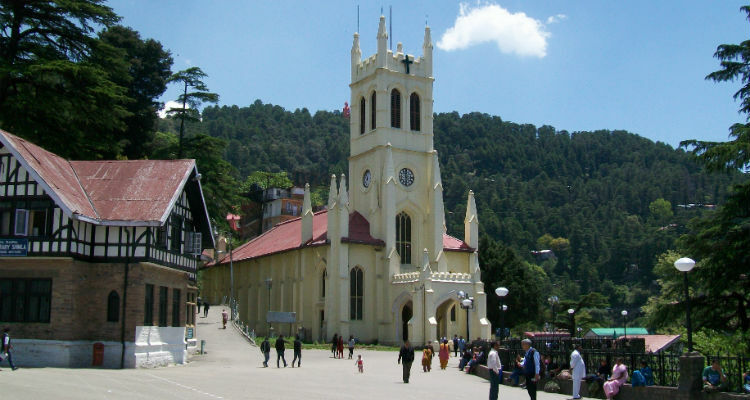 Shimla or Simla is the capital of the state of Himachal Pradesh in India. It is a very popular holiday-retreat during the summer months and is well-known for its Victorian architecture, which is reflected in certain areas of the Mall and The Ridge. It is also a famous holiday spot for honeymoon. The Mall – All visitors to Shimla inevitably walk down the Mall, the main promenade that runs along the top of the ridge – a busy shopping area with old colonial buildings, souvenir shops and restaurants. At the top end of the Mall is Scandal Point, a large open square with a view of the town – a favourite rendezvous for visitors and the local people. Overlooking it is the elegant Christ Church with its fine stained glass windows. The labyrinth of Shimla’s bazaars spill over the edge of the Mall. Viceregal Lodge: Housed in the Gothic splendour of the Viceregal Lodge is the Indian Institute of Advanced studies, India’s premier academy for higher research. Himachal State Museum: Very close to the Institute, in a colonial building set in spacious lawns, is the museum. It has collections of Pahari miniatures, stone sculpture, local handicrafts, textiles and embroidery. Institute of Advance Studies (4 Km): This magnificent English renaissance structure was the former Viceregal Lodge. Its lawns and woodlands are added attractions. Entry by ticket.